Do you want to create a website but you lack the programming skills? No problem! 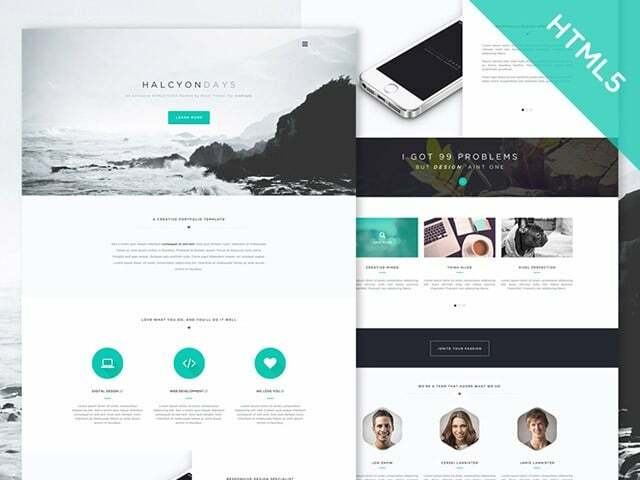 There are so many great templates on the web, some free and some premium, that it is almost impossible not to find the perfect one for you! 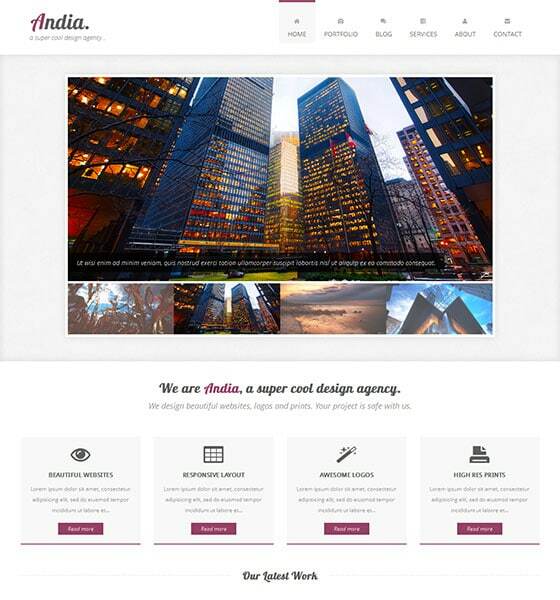 Today, we selected 20 FREE HTML5 responsive templates with extremely beautiful designs! All these templates are one click away of being yours and they all look like they are premium made! 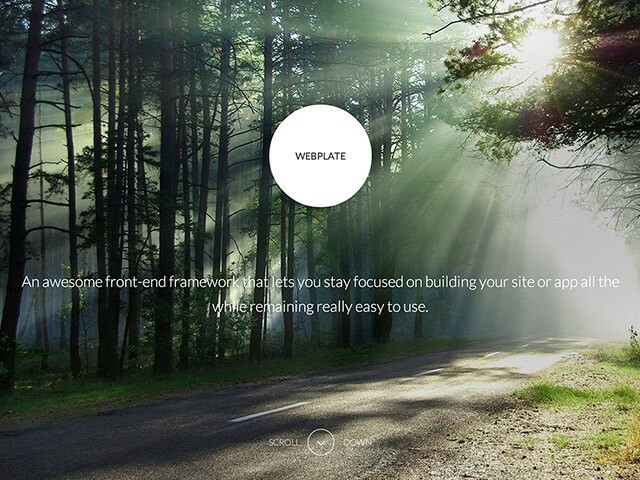 Which one will you chose for your own website? 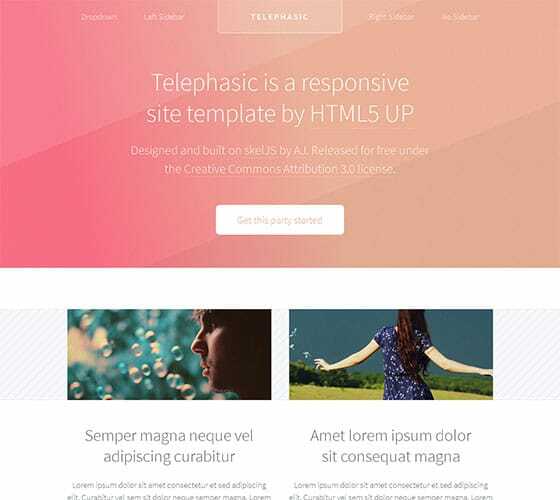 Telephasic template comes with all important pages needed for any company’s / freelancer website, and with a working contact form so users can directly contact you via your website. 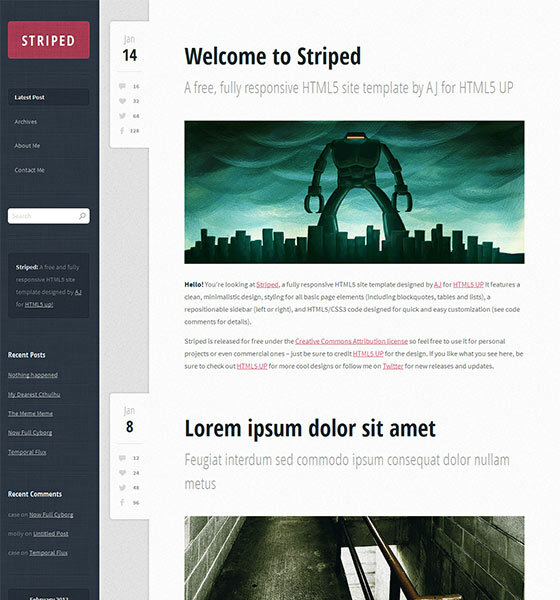 Striped is a fully responsive HTML5 site template for HTML5. It features a clean, minimalistic design, styling for all basic page elements, a repositionable sidebar, and HTML5/CSS3 code designed for quick and easy customization. 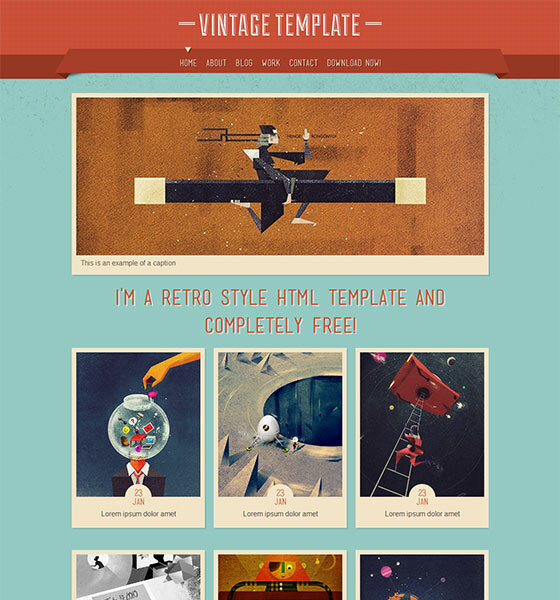 This is a retro style bootstrap template with a vintage touch created in HTML5. The ribbons, textures and colors look great! 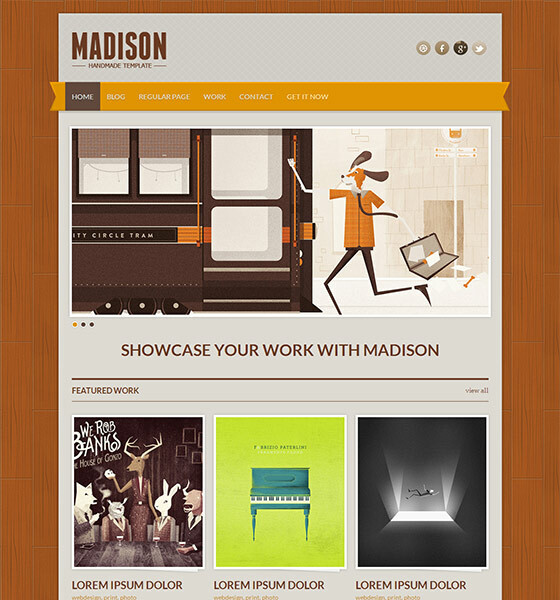 Madison is a great HTML template for those who need a personal portfolio to showcase their work or offer your services. It features a page to list your work and a working contact page. 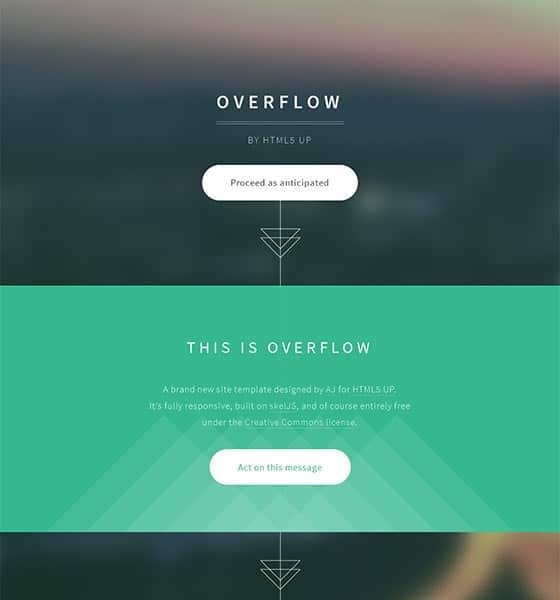 This is a beautiful, clean one-page HTML5 template which can be used as a portfolio. 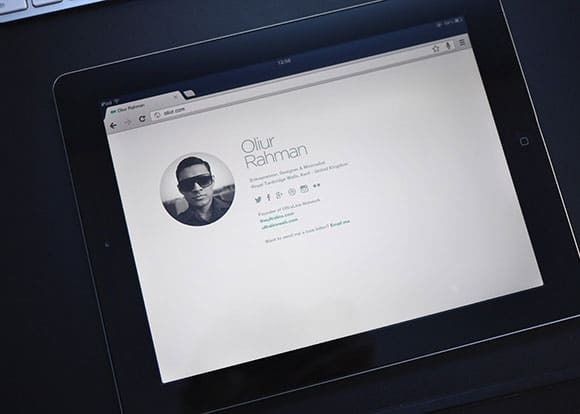 This is Parallelism, a responsive portfolio site template by html5 up. free for personal and commercial use. 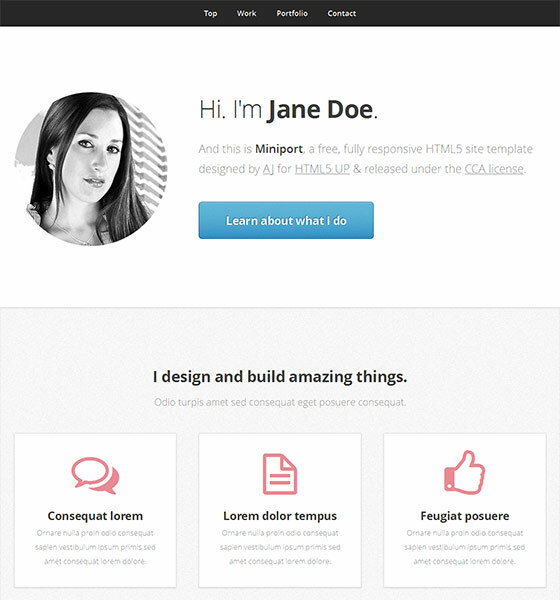 Miniport is a free, fully responsive HTML5 site template for HTML5 UP & released under the CCA license. It has a black and white, minimalist design. 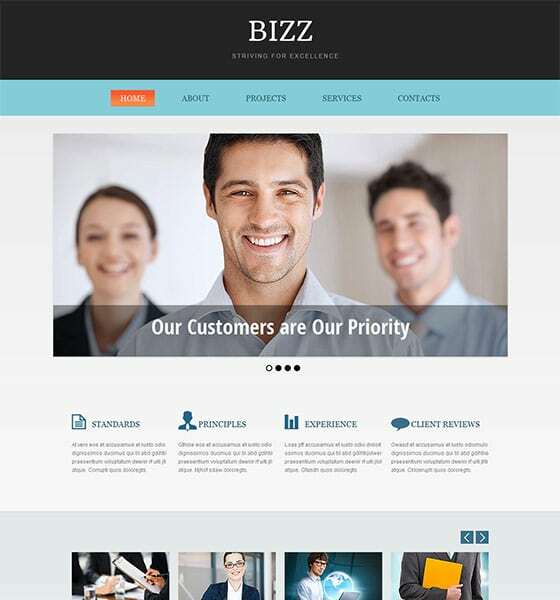 This Free HTML5 Business Theme can be applied for business, consulting, financial, management, marketing sites. 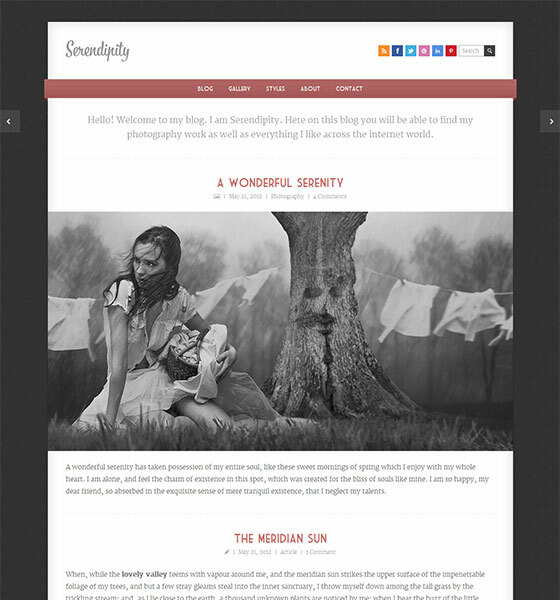 This is the HTML version of our fully responsive premium WordPress theme Serendipity. It has a great, clean design you’ll love! 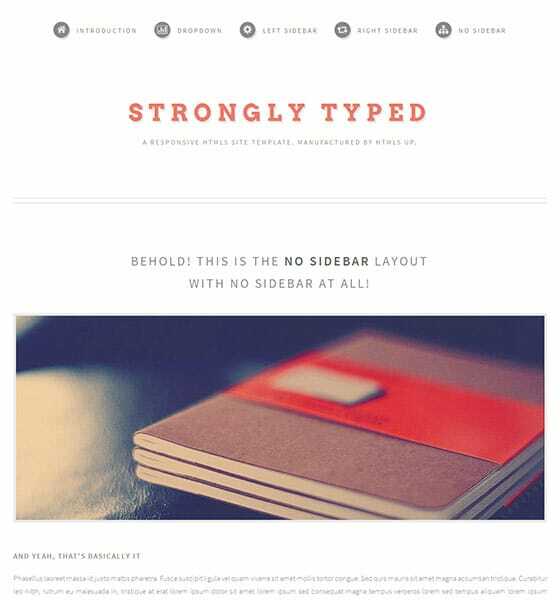 This is Strongly Typed, a free, fully responsive site template by HTML5 UP. 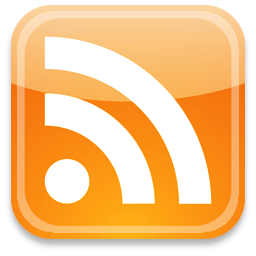 Free for personal and commercial use under the CCA 3.0 license. This is a very modern looking, dark themed based, Fashion website template. 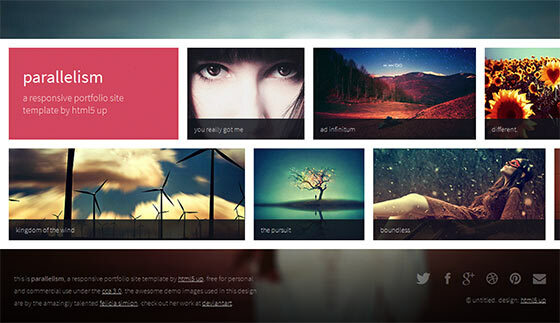 This complete template is HTML5 based with a cool jQuery slider. 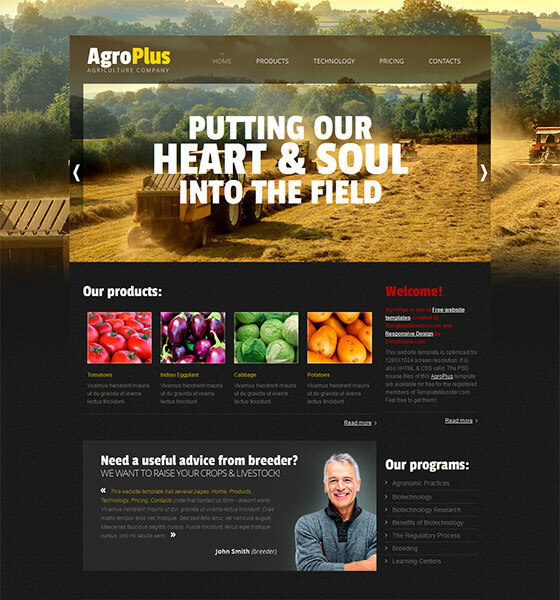 Some of Andia’s features include: responsive layout, responsive image slider, filterable portfolio, AJAX contact form, twitter feed, flickr photos, font awesome icons, google maps, etc. zAgroPlus is a great theme compatible across multiple devices: computer, laptop, mobile, tablet, TV etc. 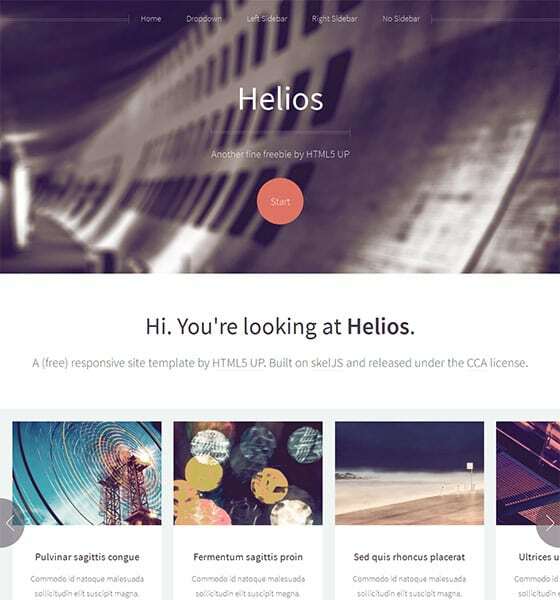 Helios is a great theme with a premium-looking design. It also has some wonderful features you can use! Very nice template thank you ! These are some really nice templates. Great inspiration. Thanks for sharing.